This year Tattu is celebrating the Year of the Pig. In Chinese culture, pigs are a symbol of wealth and those born under the sign are said to be blessed with good fortune in life. 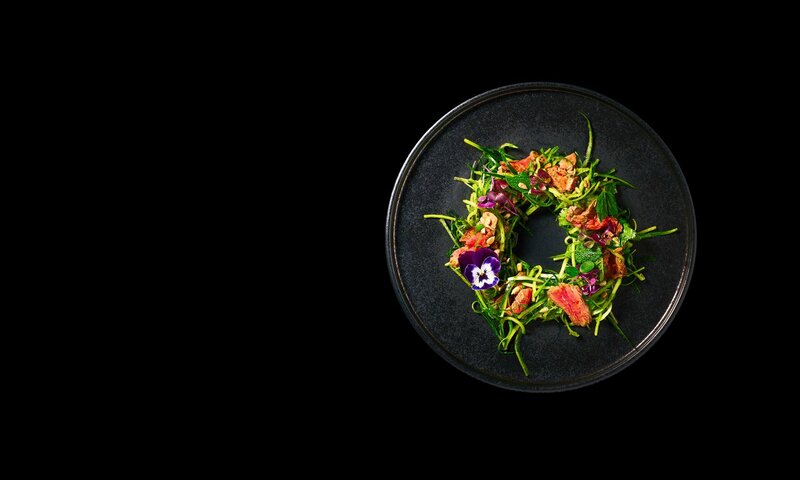 Join us for a celebratory sharing menu, which takes inspiration from traditional new year’s feasting. Available from Sunday 3rd – Saturday 9th February 2019. 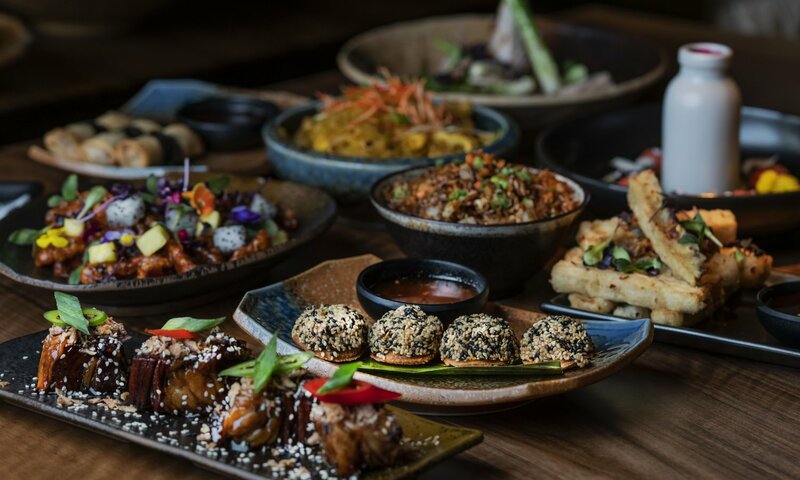 Dishes include spicy Szechuan Iberico pork wontons and a honey-glazed baby chicken served with miso, sesame and sweet potato. The dessert, Gift of Oranges, is inspired by the tradition of giving oranges to friends and family. It comprises a zesty orange trifle, chocolate and orange truffle and a refreshing orange sorbet. Guests can also raise a glass to the new year with a limited-edition Red Envelope cocktail – the perfect accompaniment to any celebration, priced £10. A selection of prizes will be hidden in some of the lucky red envelopes, from a bottle of Champagne to a £100 gift voucher. The Chinese New Year sharing menu is priced £50 per person and will be available for parties of two – eight people. Tattu© 2019 All rights reserved.